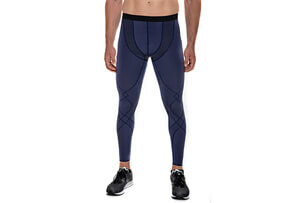 The Accelerate Tights provide powerful compression to support muscles and reduce muscle fatigue, damage and the risk of injury. 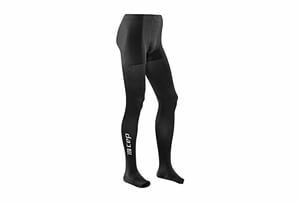 Graduated compression improves recovery and the waistband is designed for ultimate comfort. 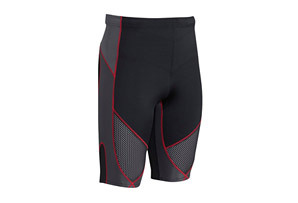 Ideal for activities where you bend at the waist or floorwork where drawstrings may be bulky. 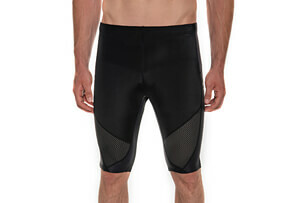 These tights will sit flat as a base layer and feature a side storage pocket.